Ambrose Rathborne was an Australian mining engineer, who moved first to Ceylon (present day Sri Lanka) as a coffee planter, and then in the 1880s to the Malay States where he worked as a planter and entrepreneur. 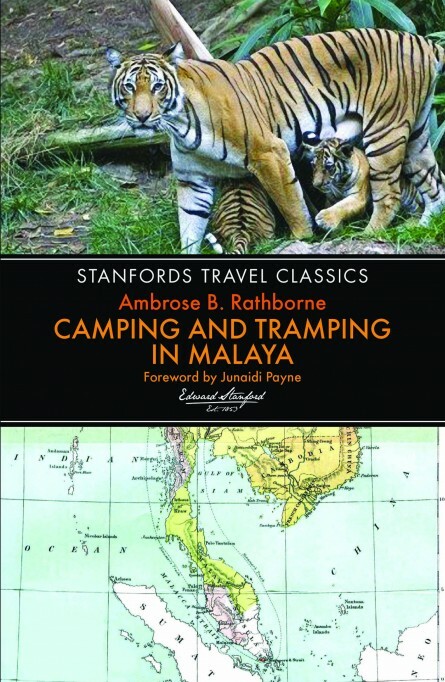 Camping and Tramping in Malaya: Fifteen Years’ in the Native States of the Malay Peninsula, first published in 1898, is a lively and entertaining account of the author’s travels around the Peninsula, with fascinating insights into the colonial personalities and working conditions of the day. Size 198 x 129mm / 7 ¾” x 5”. Extent 240 pages.